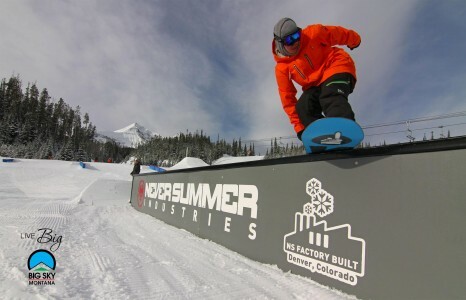 Don’t miss out on the Teen Jib Sessions at Big Sky Resort’s Terrain Parks tomorrow. You can get tips and helpful hints from pros on your park style while under the lights! There will be a DJ and tons of door prizes from Never Summer Industries, World Boards, POW Gloves and Big Sky Resort. Also, if you show up with a PEEPs Pass you can get entered to win a 2 hour Private lesson!